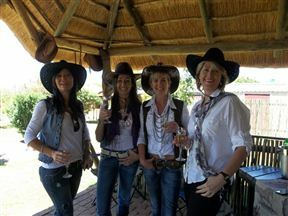 Live on the wild side and ride like a real cowboy or cowgirl in the Hekpoort Valley near Magaliesburg. Nestle in the foothills of the Magaliesburg Mountains lies the Hekpoort Valley, home to Saddle Creek Ranch. Here the owners offer horseback riding with a difference – Western style. No riding experience is required and the trail horses are "well trained, obedient calm and friendly”. 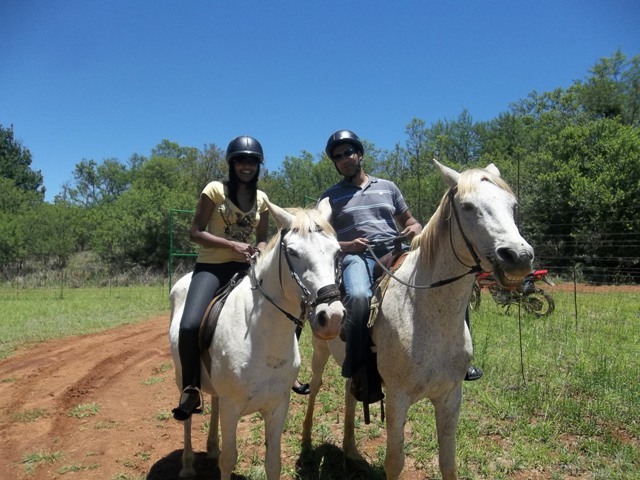 The horses are suitable for everyone, from total beginners to experienced riders. Visitors have the option of various routes into the bushveld and mountain foothills accompanied by trained trail guides. 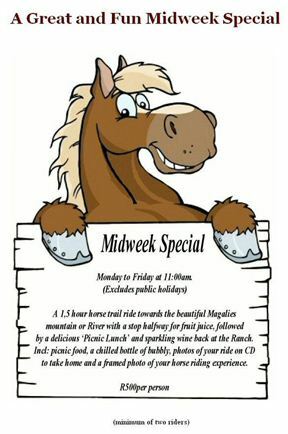 Western-style riding is becoming more popular and Saddle Creek Ranch is a safe place where you can learn to ride like a real cowboy and have loads of fun. Call Mike to book this experience +27 (0) 79 467 9906.